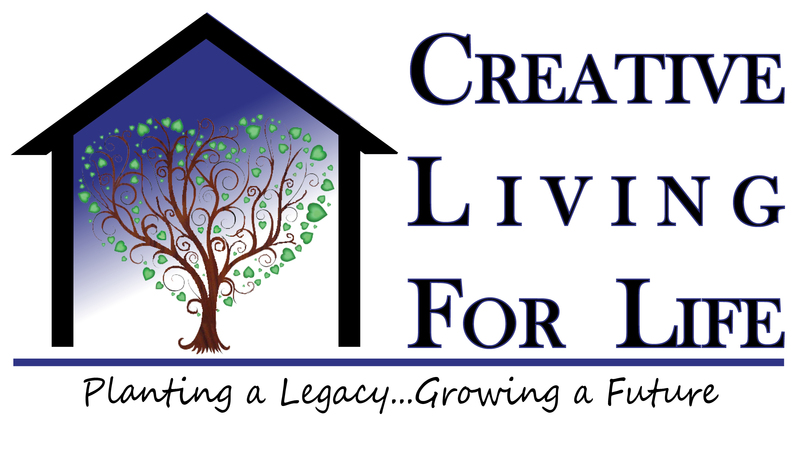 Creative Living for Life started with one man’s legacy gift, but can only grow with your help. The purpose of Creative Living for Life is to invest all donations made and to provide the income from these investments to support MCH’s programs while maintaining the fund’s principal. Caring for the individuals that MCH serves is a long-term endeavor that requires long-term funding. Giving to Creative living for Life ensures that our mission will continue far into the future. 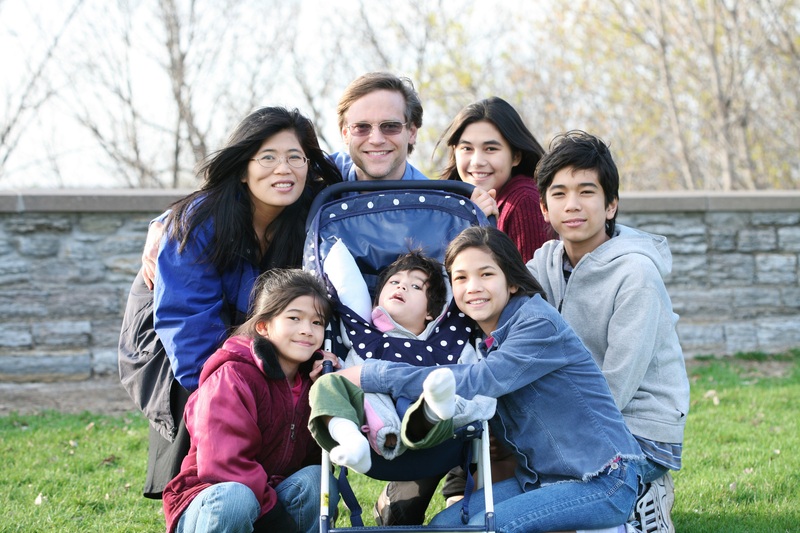 Your donation can provide financial security for your family, as well as assuring quality of life for individuals with disabilities and opportunities to flourish. Creative Living For Life is the permanent endowment fund of MCH. MCH, with its affi liate organizations, impacts the lives of hundreds of individuals with disabilities and their families each year through its innovative housing and services. Without these services and supports, these individuals may never reach their goals and achieve their dreams. Giving to Creative Living for Life will help ensure that MCH can continue to provide these vital services and supports to individuals with disabilities for years to come. Help us plant a tree, by creating a legacy, whose roots will allow MCH to continue to grow far into the future. We invite you to “plant your tree” and to create your legacy with us.